General First Aid (refreshed every 2 years). CPR (refreshed or demonstrated every 12 months). Oxygen Administration (refreshed or demonstrated every 12 months). To meet AS/NZS 2299.1:2007. and ADAS requirements, anyone wanting to do an ADAS course, or those who already hold an ADAS certification, are required to have, and maintain, particular First Aid certifications. 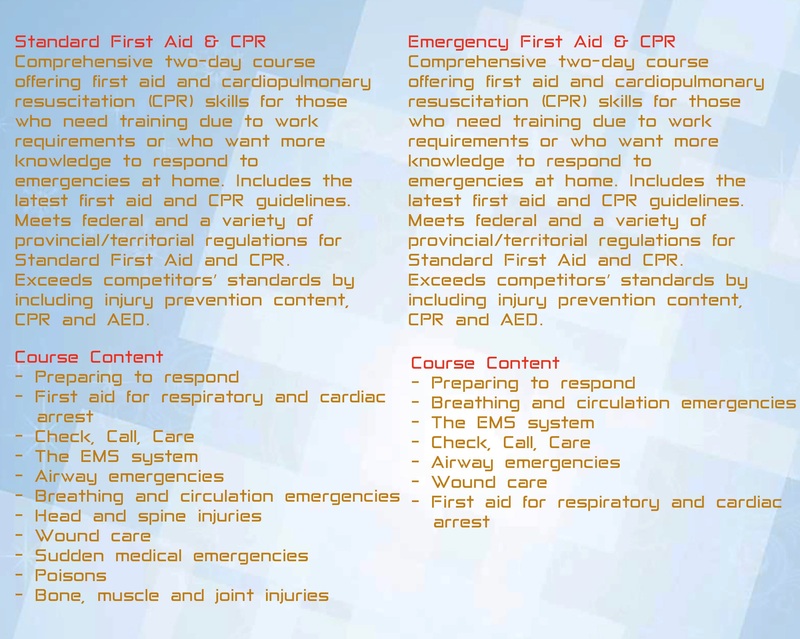 The above requirements are met by most general first aid courses leading to certification, incorporating or supplemented by an oxygen administration course. 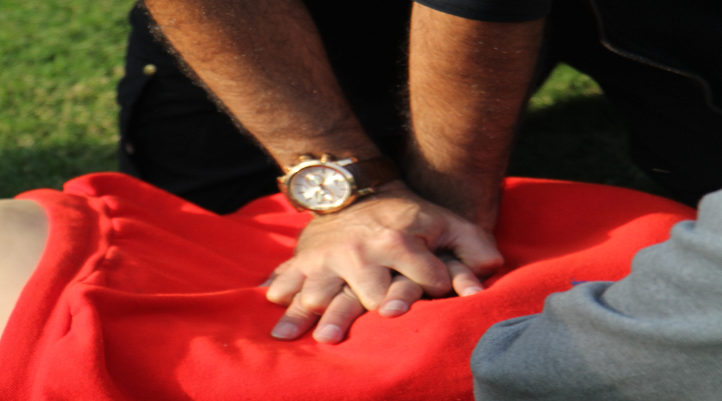 A dive supervisor shall be trained in first aid to the standard required for a diver. In addition, a dive supervisor shall be trained in the recognition and first aid management of diving related medical problems, and communicating findings to medical support. Competency in first aid shall be maintained through regular practice and re-certification every 2 years. CPR and oxygen resuscitation skills should be demonstrated to a first aid instructor on at least an annual basis.” Your First Aid qualification must be re-certified every 2 years, while your CPR and Oxygen Management qualifications must be demonstrated every 12 months, or a refresher course undertaken every 12 months. Recognize the presence of major illnesses and provide appropriate first aid (including heart attack, stroke, epilepsy, asthma, diabetes). ALS skills,CPR with bag / mask,Oxygen use Medical emergencies,Respiratory & metabolic conditions,Vital signs,Auscultation,ECG's,Cannulation,Toxicology,Trauma medicine,IV infusion with independent assessment at the end of the course.